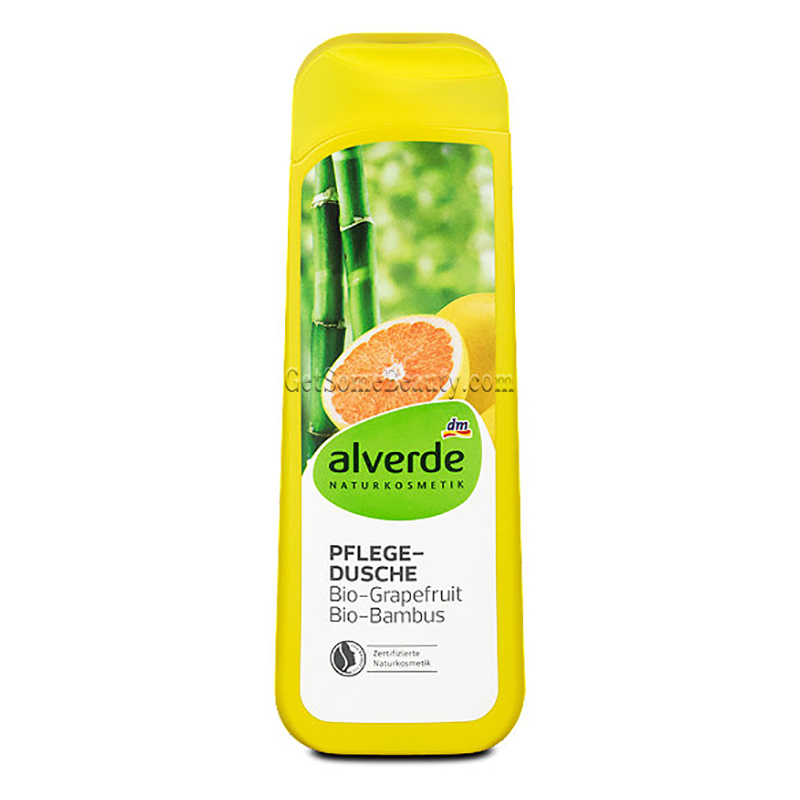 The Shower Gel of Alverde cleanses, invigorates and nourishes: The recipe with grapefruit and bamboo extract cleanses gently and thoroughly without drying the skin. 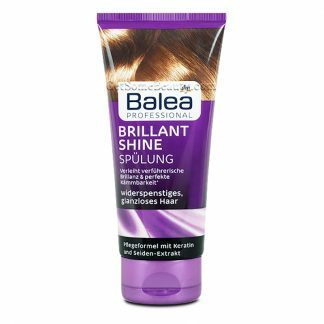 Carefully selected ingredients provide the skin with moisture, they make your skin soft and supple. Essential grapefruit oil stimulates the senses and invigorates. 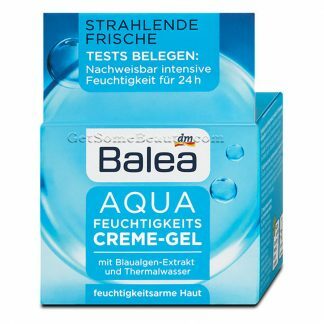 ALVERDE, according to the Association for Consumer Research (GfK), is the best-selling certified natural cosmetics brand in Germany.